DOGS AND THE CITY looks after the well-being of your dog and responds to every dog individually. Current pictures and information can be gathered additionally on our Facebook- fanpage. You decide, if we look after your dog hourly, the whole day, over night, throughout the weekend or even longer or if (s)he shall accompany us on one or two of our walks per day. In our paradise for dogs in Winterhude, you can leave your dog weekdays at any time between 7.30 a.m. and 7.30 p.m. Among the choices, there are three long walks where 10 until 15 dogs of different breeds can play and romp as much as they want to. These three walks take place from 9.30 a.m. until 12.30 p.m., from 11.00 a.m. until 2.00 p.m. and from 2.00 p.m. until 5.00 p.m. The contact with their fellow species and the exercise is just good for any dog and makes sure that the dog is balanced out from which not least the human being profits from when (s)he picks up his/her “best friend”. 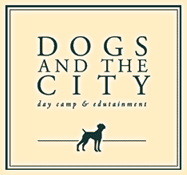 DOGS AND THE CITY offers seven days the week the „all-inclusive“-package for dog and owner. If you do not have time, we will go on a two- hours walk with your dog at the minimum. 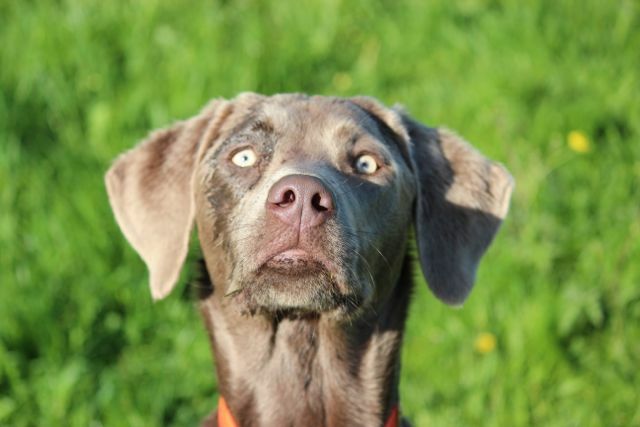 At the time when you pick up your dog, (s)he will be well-balanced, hungry, tired and sometimes a little bit dirty. Every breed of every size can take part in our walks. Please consider our general terms and conditions.